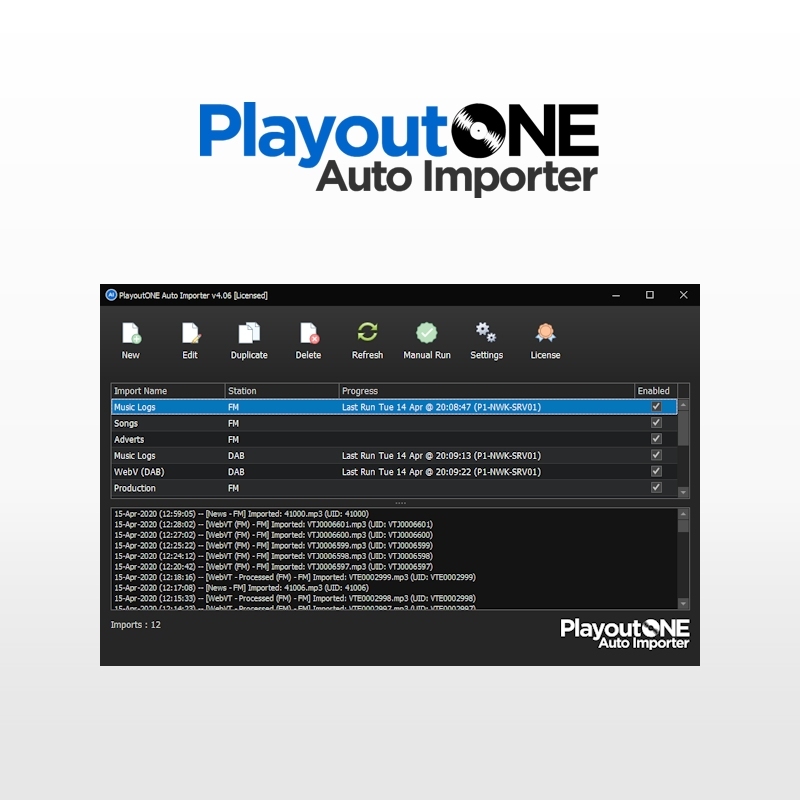 Automate all your audio importing with Auto Importer. 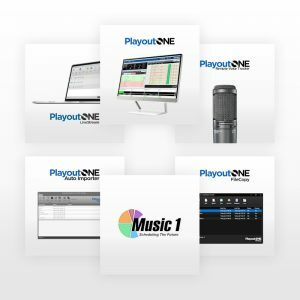 Sitting around waiting for files to import is a thing of the past with multiple profiles and parallel processing your audio will be with you within seconds. 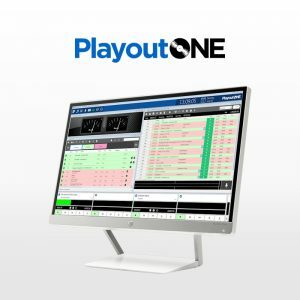 Auto Importer is streamlined and designed around busy stations with demanding workflows. Automate all your audio importing with Auto Importer. 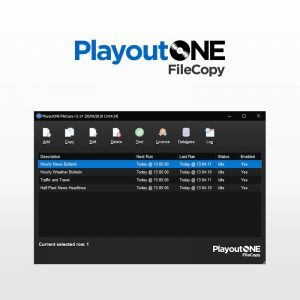 When combined with FileCopy you can automatically download files from FTP, Internet, Dropbox or local file shares and have the content imported into your PlayoutONE automatically. 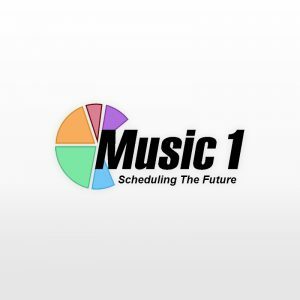 Don’t sit around waiting for pre-recorded shows to import, let Auto Importer handle them for you. 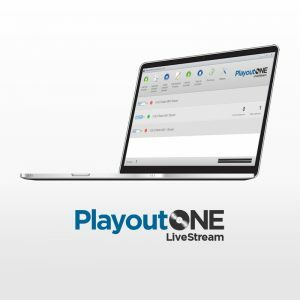 With Meta data capture, intelligent processing, multiple profiles and profiles running in parallel can you afford to be without it? 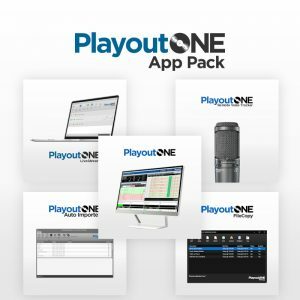 Get Auto Importer in the App Pack and Save!!! 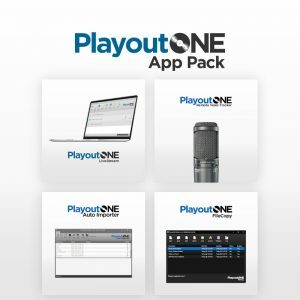 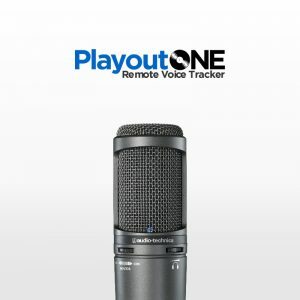 Auto Importer is included in the PlayoutONE App Pack along with other bundled applications to empower your station.You get LiveStream, Auto Importer, FileCopy and Remote Voice Tracker all for just £239.97 Individually these products would cost near to £300.